Involved in all aspects of the preparation and distribution of all drugs. Responsible for screening all drug orders for appropriateness, physical and therapeutic incompatibilities, and allergies. 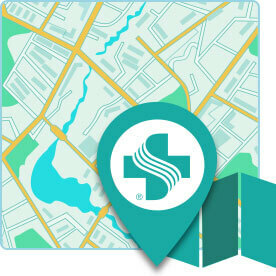 Provides drug information to physicians, nurses and others as appropriate. Carries out Pharmacy policies and procedures. Pharmacy services provided encompass all patient populations of the hospital (i.e. newborns, pediatrics, adolescents, adults, geriatrics, etc.). Graduation from accredited school of Pharmacy, Pharm.D desired. Current California license as Registered Pharmacist.